KU Leuven scientists have discovered a new type of cell division that explains genetic differences within one embryo. 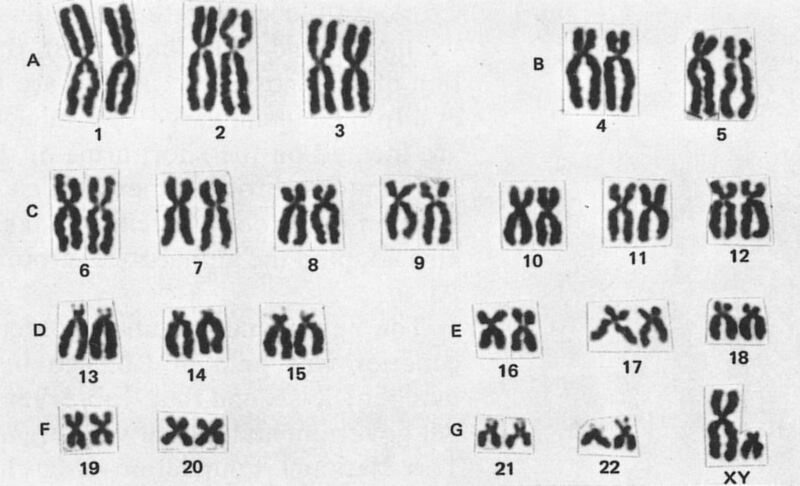 In this rare kind of cell division, the chromosomes of both parents are not passed on together, but end up in different cells. This can lead to severe developmental disorders. 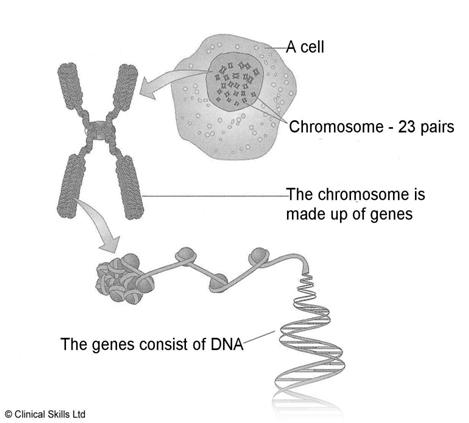 Every human life begins as a cell with 46 chromosomes: 23 from the mother and 23 from the father. In normal cell division, both sets of chromosomes are copied and passed on to the new cells together. These daughter cells, in turn, repeat that same process. Researchers from KU Leuven have now discovered that, in exceptional cases, the chromosomes of the mother and father end up in different cells. This occurs during the first cell divisions after fertilization. As a result, an embryo may exceptionally have genetically different cells. That is the researchers’ conclusion based on an analysis of cow embryos. The researchers analysed all individual cells of cow embryos that had already divided 1 to 3 times. For that purpose, they joined forces with Professor Van Soom (UGent). The analysis showed that, in exceptional cases, embryos may be a mixture of cells with only the mother’s genome, cells with only the father’s genome, and possibly also normal cells with the genetic material of both parents. The research teams of Professor Vermeesch and Professor Voet also developed a new method to determine whether a chromosome comes from the mother or the father. This technique makes it possible for the first time to not only detect abnormalities in the number of chromosomes, but also the origin of these abnormalities. The researchers call the process they’ve discovered ‘heterogoneic cell division’, which is Greek for ‘origin-based division’. This research was funded by FWO, the European Union, and KU Leuven.